Whether you are looking for a short-term volunteer experience or a way to spend time on a daily or weekly basis with us there are plenty of options for you to help Scott's Run Settlement House make a difference in your neighborhood! Work in our food pantry putting together food orders for clients; this is a critical need! 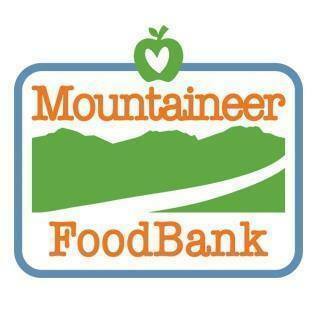 If you are interested in volunteering in any capacity, please give us a call at (304) 599-5020.